A couple who splurged fraudulently-obtained cash on lavish holidays have been ordered to pay back just £210 of the thousands of pounds they gained. Graham Fidler, 51, and his wife Julie, 39, were back at Shrewsbury Crown Court for a proceeds of crime hearing after being sentenced at the end of 2018 for a fraud involving money from Harlescott Social Club, which was used to pay off debts and pay for luxury holidays. Prosecutor Bernard Linneman made suggestions to Judge Anthony Lowe on the basis of what funds the pair have at their disposal. Regarding Mr Fidler, who was jailed for two years in November last year for fraudulently taking £78,000, he said: “He is in custody, and the available amount (to recover) is zero. A nominal order of £10 is to be paid by him within 28 days. Judge Lowe agreed to the terms, and ordered Mrs Fidler, who was sentenced to a 12 month community order and 30 rehabilitation activity days, to pay her sum within seven days. 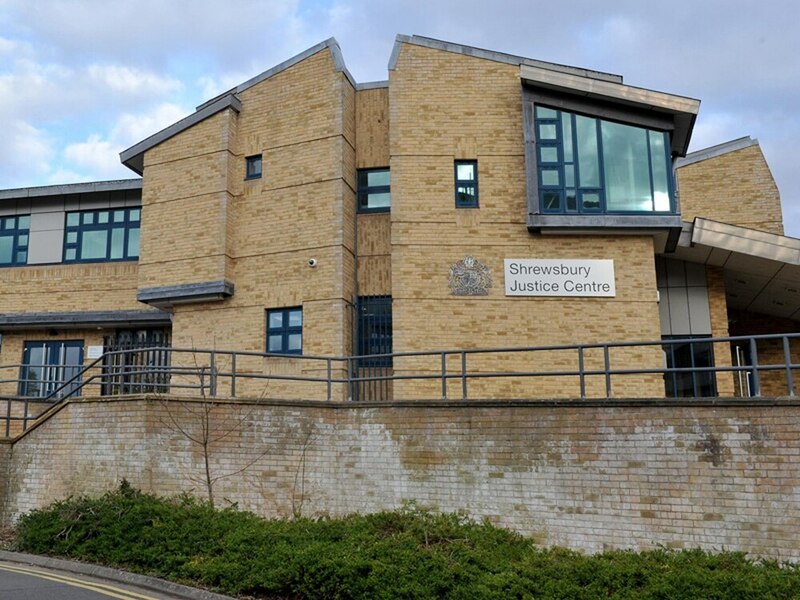 The pair, of Pickhill, Burlton, near Shrewsbury, both pleaded guilty to fraud at the 2018 hearing. Mr Fidler worked at Harlescott Social Club between 2012 and 2016 as a club steward, and his wife did secretarial work there. One of his duties was to bank the takings, and eventually, in April 2016, colleagues noticed the bank balance was not what it should have been. They waited until an annual statement was prepared and for a tax adviser to check the figures. Between April and November there was a shortfall of more than £78,000. Mr Fidler was suspended and later sacked from his job and the police got involved. It became clear that some of the money had gone into their accounts. Julie Fidler admitted her role on the basis that she took "responsibility in laundering terms for nearly £13,000 suspecting that the money had come into their hands illegally". At their November sentencing, Mr Linneman said: “They were found to have significant debts and the money was likely used to pay off business rates in relation to both of them running a business. "There was a holiday to Florida paid for with £4,700 dating to October 2016 where a substantial part of that was paid with cash. in fact he had already booked another holiday which would have cost £8,000 which didn't transpire. Some of that money was paid in an account for Mr Fidler's father in law and used subsequently. "When they were interviewed they denied any wrong-doing." Mr Raglan Ashton, mitigating for the father of one, said had sustained a "fall from grace" in the community.